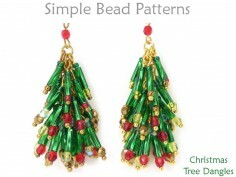 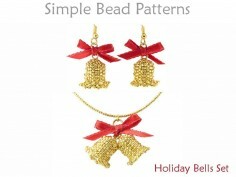 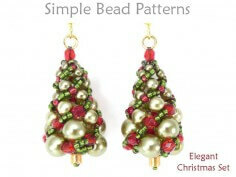 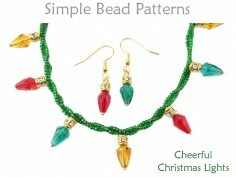 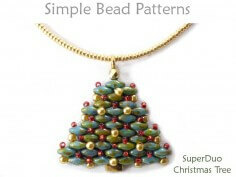 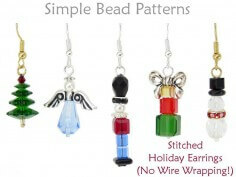 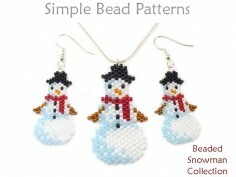 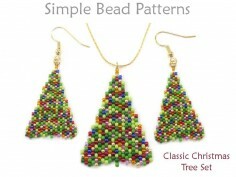 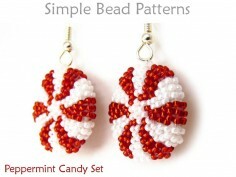 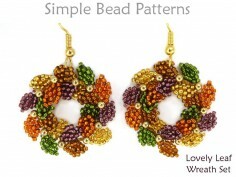 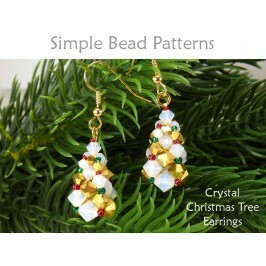 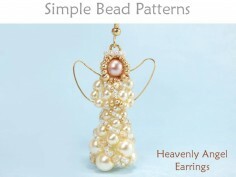 Learn how to make DIY beaded Christmas tree earrings with this cubic right angle weave (CRAW) beading tutorial. 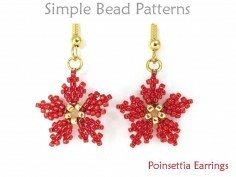 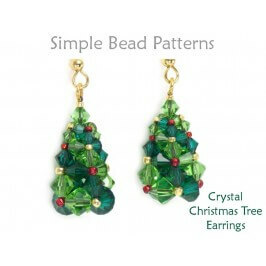 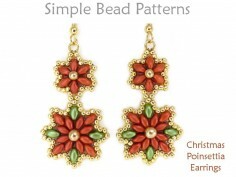 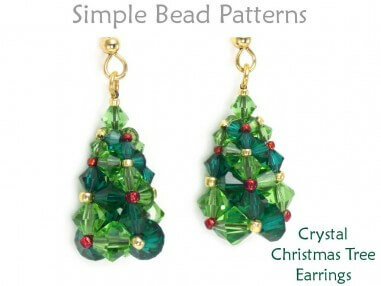 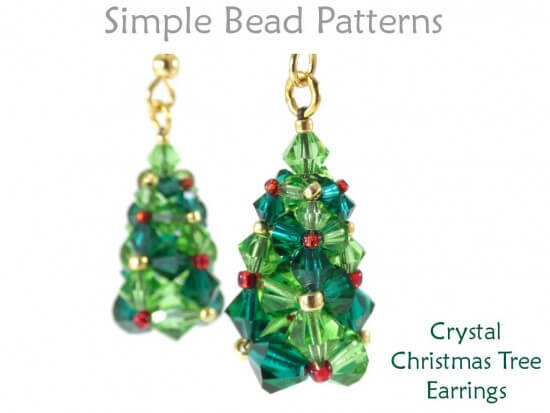 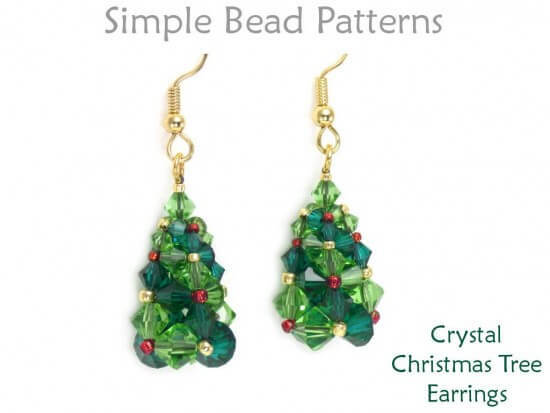 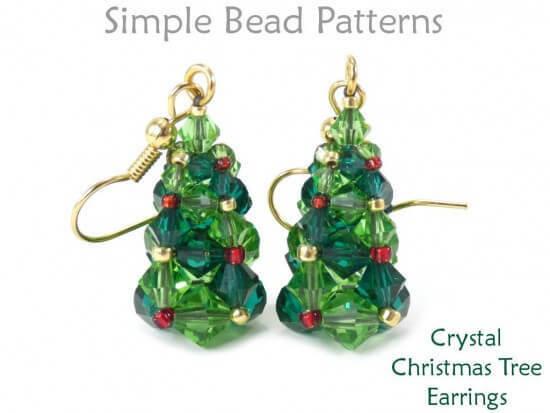 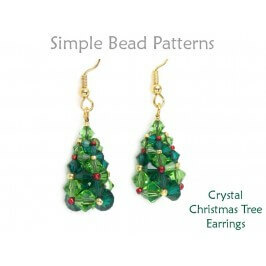 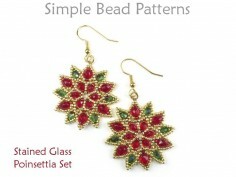 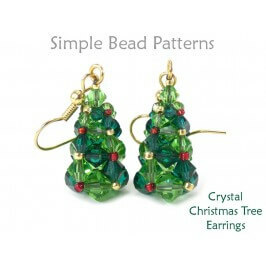 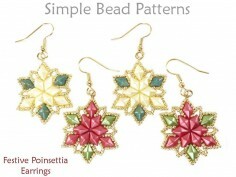 Sparkle in style this holiday season with our swirling “Crystal Christmas Tree Earrings”. 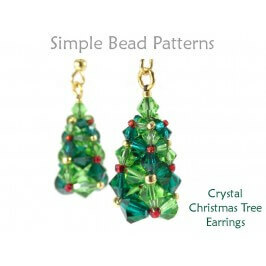 Sophisticated, unique and unabashedly cheerful, these lovely little 3-dimensional Christmas trees, measuring a full 1” (25 mm) tall by 0.5" (13 mm) wide at the base, are packed with personality and visual interest! 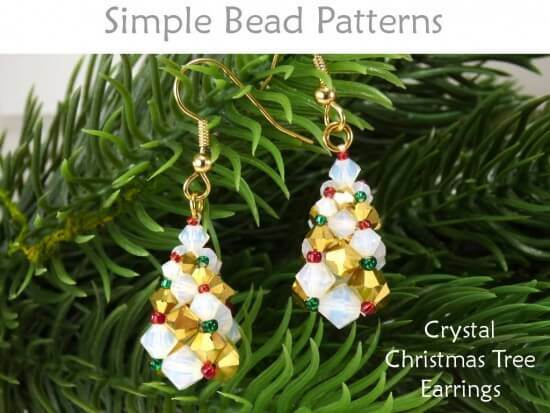 Made up of two colors of graduating sizes of dazzling crystals and decorated with shiny little seed beads, these tiny Tenenbaums are sure to impress and spread holiday cheer wherever you go.